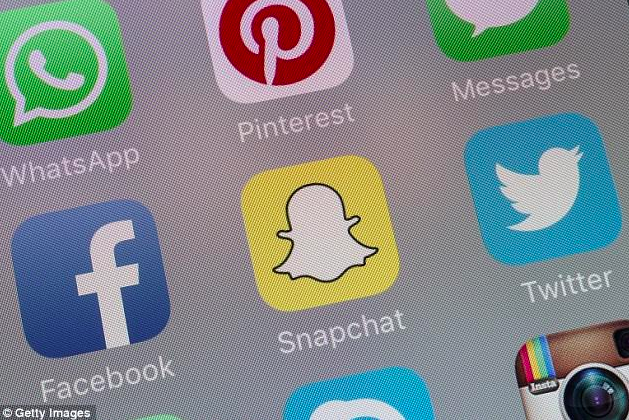 Brand safety across social media remains a hot topic for both advertisers and brands. This past Wednesday, Oath, a Media + Advertising company, released results of a survey conducted in April that covered brand safety. The survey found that “99 percent of the 304 survey respondents expressed concern about their ads appearing in brand-safe environments”. While brand safety has consistently been a topic of conversation, concern for it has grown significantly since the Cambridge Analytica scandal around Facebook and the 2016 elections surfaced this past March. In hopes of quelling that concern, many social platforms have worked towards improving their brand safety guidelines that many survey respondents are feeling divided on. Many survey respondents have also stated that the concern for brand safety isn’t just on social and that they are adjusting programmatic buying strategies to also account for better brand safety — something that we here at M/H have also been advocates of doing. 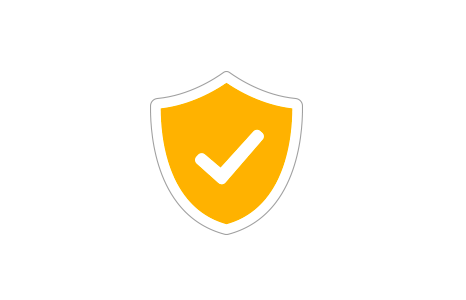 This includes applying pressure on partners to ensure that brand safety concerns are met, as well as moving ad spend to premium publishers with quality reputations, and layering on brand safety providers such as IAS/ MOAT. As changes around brand safety continue to roll-out, we here at M/H have been and will continue to recommend partners ranging from social media to programmatic outfits that best fulfill our client’s campaign goals in the most brand-safe and transparent environments. 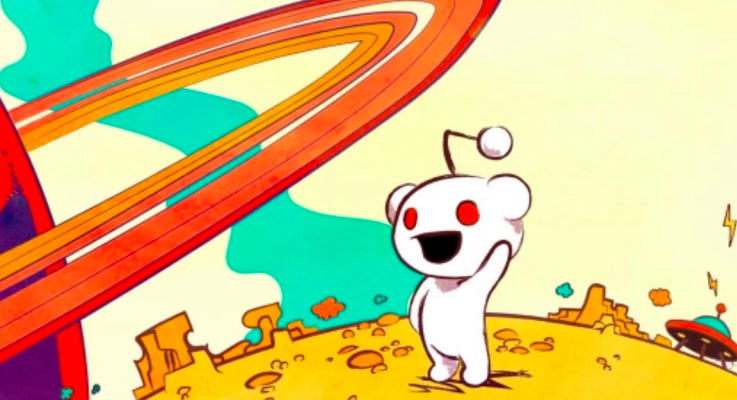 Reddit is increasing its advertising on many fronts, now offering autoplay native video ads as it works to attract more marketers to the platform. Our newsletter will be taking a brief hiatus next week while we attend Cannes. But in the run-up to the festival, Fast Company spoke with industry leaders about what to expect this year and how the media landscape is changing. Our co-founder John Matejczyk and other top execs weighed in. Check it out here. And in case you missed our note in last week’s newsletter about our panel, please come see us on stage Thursday, June 21 at 2:30 pm! It will feature our Audi client, Reddit and production company Prettybird. Titled “Covert Content: Giving Advertising a Back Seat to Entertainment,” the panel will cover how to best create modern content, collaborate effectively all while staying up to speed with the changing tech and media landscape. In the startup world, there’s a common phrase: innovate or die. Facebook takes a somewhat different route; its innovation strategy often looks more like it lets other companies innovate, then Facebook either buys or copies the new tech. As a Facebook user, this is great: no need to keep up with tech or new platforms and rest assured that whatever new social tech feature is out there, Facebook will bring it to you. Just last week, Facebook began to test a lip-synching feature, not unlike the app, Musically which has over 200 million users. Most of Musically’s users are teens, which Facebook is having a difficult time appealing to. Facebook’s current model leaves little room for true innovation in allowing for new, emerging platforms within the social media space. Recently, when Mark Zuckerberg was questioned by a Congressional Committee, he was asked, “Who are your competitors?” and Mark couldn’t name one. There’s currently nothing quite like facebook, but they aren’t leaving much room for anyone to challenge their dominance. It’s hard to imagine what kind of social platforms we might be lacking, but when most people were using MySpace, no one could have predicted what Facebook would become and how it’s changed our lives. Vine (RIP), Twitter, Spotify, Instagram, YouTube, Snapchat and Reddit all came about in an effort to create a platform that didn’t already exist and create a new niche in online culture. On Facebook’s end, it’s brilliant to ensure that they have no major competition, but their approach leaves no room for competitive new products to emerge.